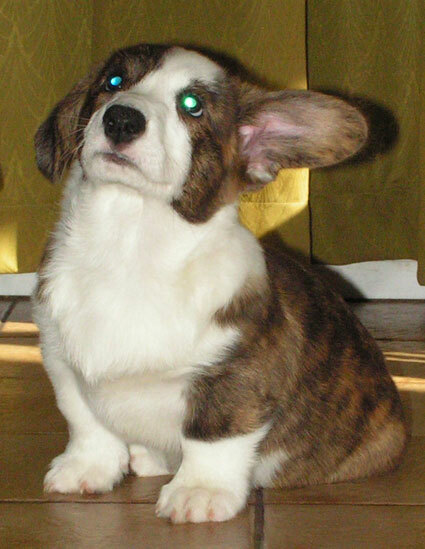 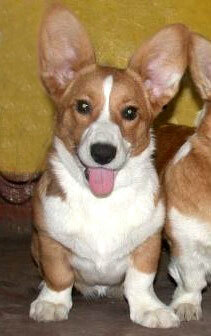 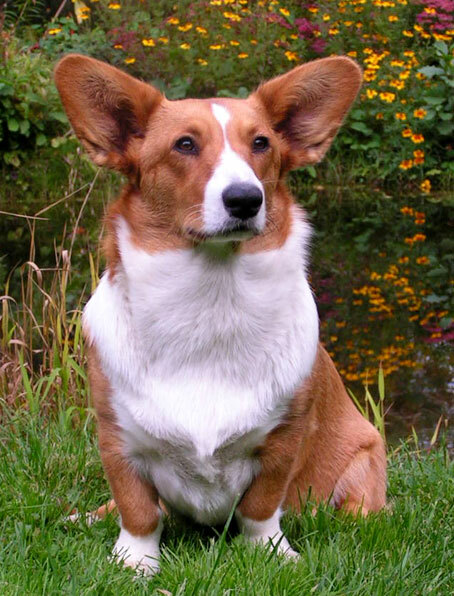 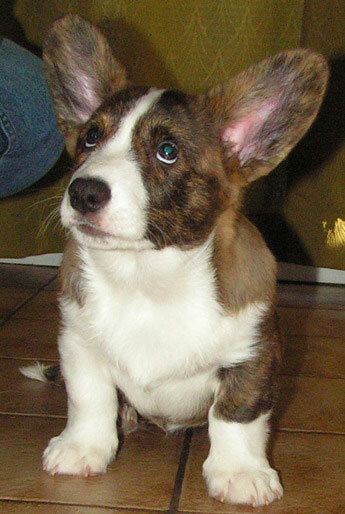 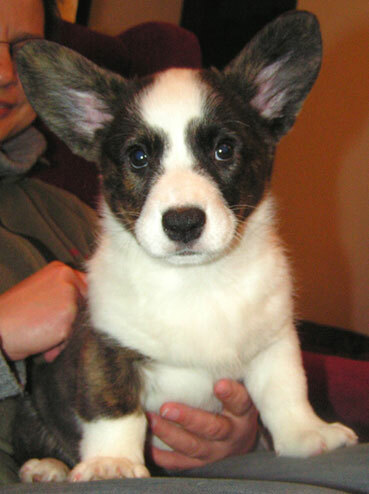 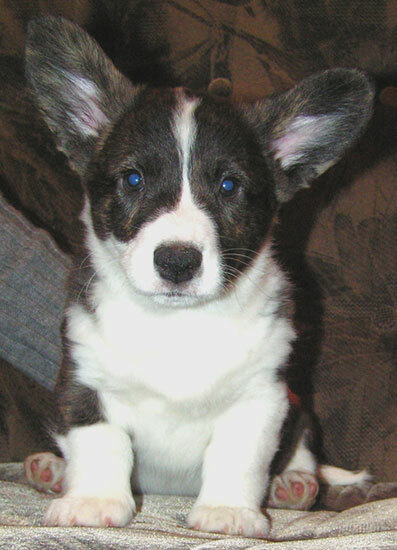 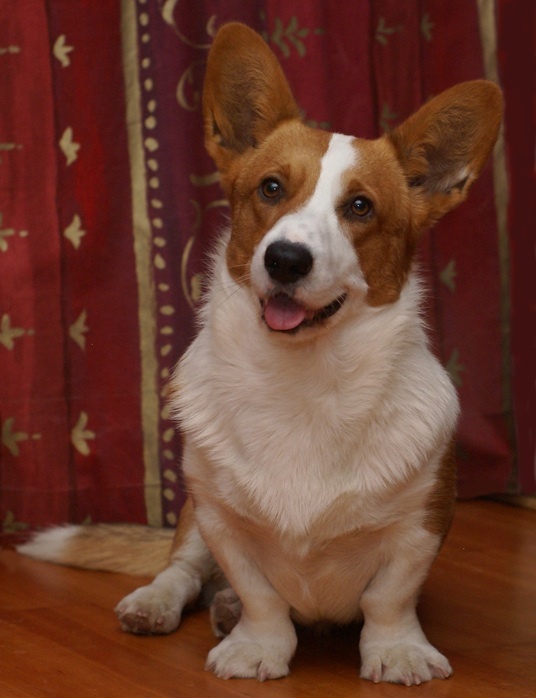 ﻿ Hodowla Welsh Corgi Cardigan "USZAKI"
The third Uszaki litter was born on 05.12.2006. 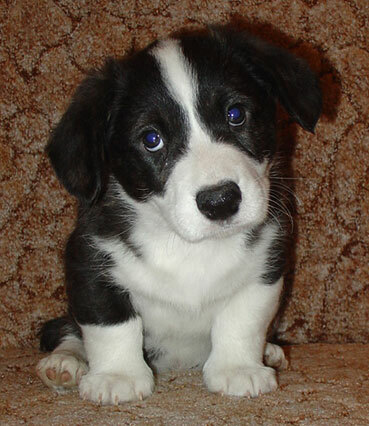 This time all puppies got "sweet" names to honour their father - the "sweetest dog in the world" i.e. 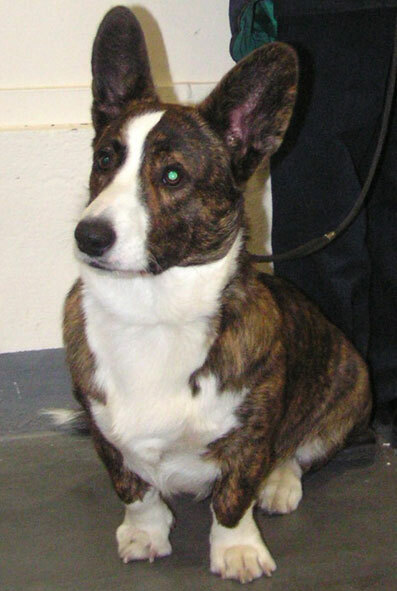 Bert (Multi Champion BERTRAM Corlan Gi). 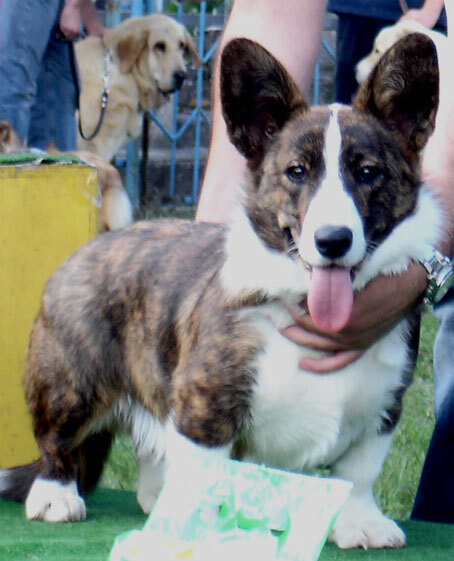 Mum was Vika - PL Ch, PL J CH Uszaki VILIJONKKA.